After School Clubs in North Yorkshire. York, Leeds, Scarborough and near. 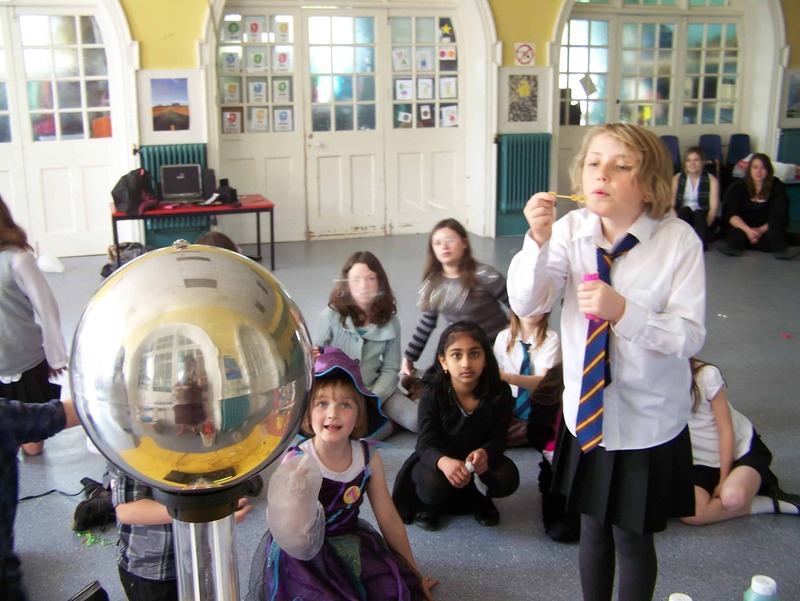 We offer a range of action packed scientific after school programmes for pupils aged 4-11. 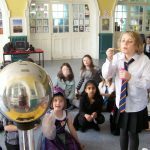 Each programme is taught for an hour a week by a highly trained Fun Scientist and is available for all schools up to 30 miles from York. Step 2 – Decide which day you would like to run the club on – We are able to run clubs Monday-Friday (subject to availability) for one key stage or for the whole school. If you would like to run two clubs simultaneously or on different days just ask! Step 3 – We will create and print letters to send home to parents to let them know the club is happening. A scientist will drop these off to your school office in groups of 30 and simply ask that you put them in the registers to be sent home with children. Step 4 – Parents will be asked to return a consent form and payment to the school office. Once our maximum number of 20 pupils is reached we ask that you stop accepting forms. As long as the minimum number of 8 children is reached we will come and collect the forms and payment and then email you a register so you know exactly who is enrolled on the club. If the minimum number is not reached we will ask you to redistribute forms and payment to any parents who have applied and there will be no charge to parents/the school. Step 5 – Your scientist will return to run the club! All we need is a room with access to water and enough chairs for each pupil. If any parents are unhappy after the first session we offer a full money back guarantee. Remember, all schools considering hosting our after school programme are eligible for a free assembly with no hidden charges and no obligation to host the programme afterwards. We have a variety of after school programmes, each of which lasts for 5 weeks. The programme is paid for by parents and costs just £30 for a 5 week programme.. Feedback from previous clubs shows parents find this great value for money.